Our designers had a vision to recreate and develop an instrument similar to a traditional Hawai’ian ukulele with excellent sound qualities. And, so inspired by the age-old Kahiko celebration, the Mahalo Kahiko Series Ukulele was created. 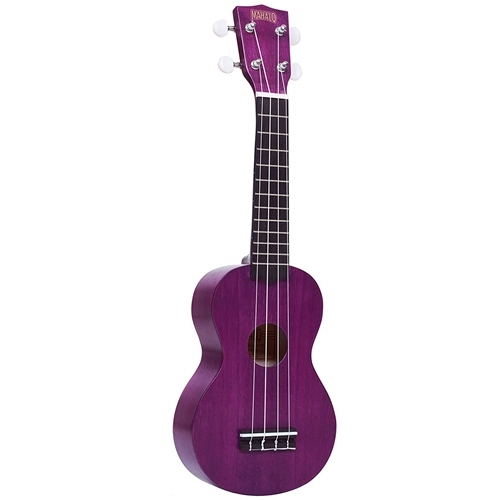 Available in four distinctive, transparent colors Mahalo Kahiko Series Ukuleles represent the best value for money.